Welcome to the Patient Voices Network! Everyone must complete an orientation in order to participate in engagement opportunities. 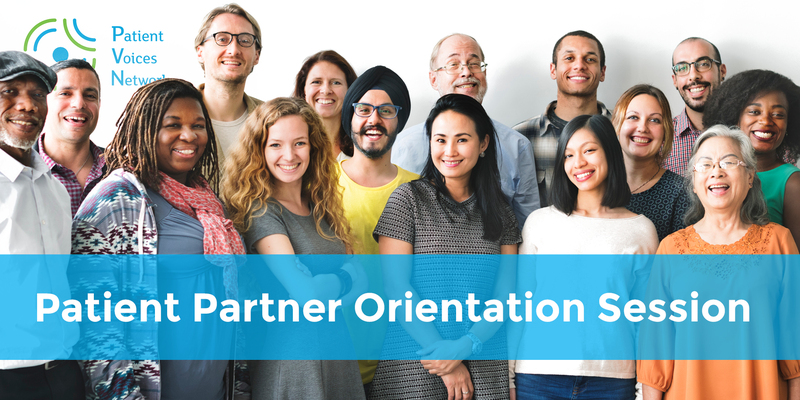 The orientation will cover everything patient partners need to know to be a member and answer any questions they may have. Please RSVP to Karen Estrin at kestrin@bcpsqc.ca or 604.668.8245 to confirm your attendance.